Product categories of Briquette Machines, we are specialized manufacturers from China, Briquette Machines, Briquette Press Machine suppliers/factory, wholesale high-quality products of Briquette Making Machine R & D and manufacturing, we have the perfect after-sales service and technical support. Look forward to your cooperation! Briquette Machine has various types, such as coal briquetting machine, iron ore briquetting machine, chromium ore briquetting machine, which is mainly used for pressing materials with low water content such as all kinds of coal powder and mineral powder into uniform, usually hard and impact resistant briquettes and agglomerations, making it more suitable for use, transport or further processing. The finished briquettes are slow and steady burning fuel, and they are also economical and environmental friendly fuel. 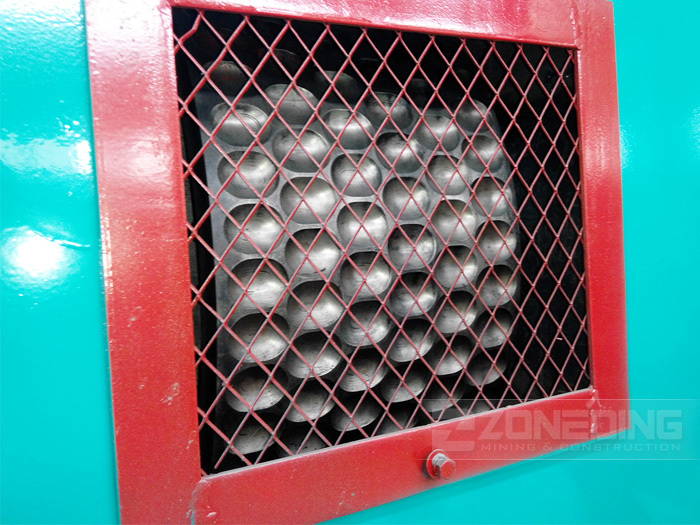 Briquetting machine is widely used in refractory, power plant, metallurgy, energy sector, chemistry, heating and other industries using boiler for steam generation. 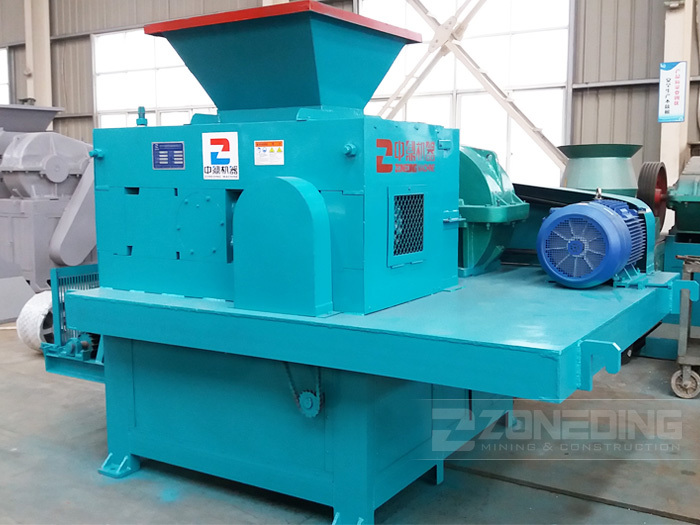 It can press powdery materials like coal powder, iron powder, aluminum powder, chromium powder, oxide scale, carbon powder, lime powder, fluorite powder, etc. 1. Energy saving and environmental protection. 3. The final products are easy to transport. 4. Improve the utilization of waste powdery materials, which has excellent economic and social benefits.